2018 was an amazing year at PCBWay. 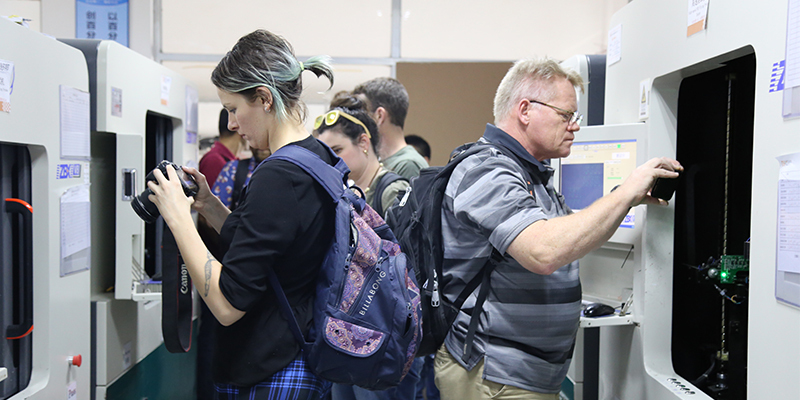 In our mission to make PCB Prototype easier for everyone, and to spread maker spirit around the globe, we launched an unprecedented number of new features and events, and we grew our community of Open Source. Here's a look back at 2018 and what we accomplished together. 1. Brand new production line is introduced into PCBWay’s new factory in Shajing. 2. PCBWay pass The Thermal Stress Test and PCB Restricted Substance Inspection. 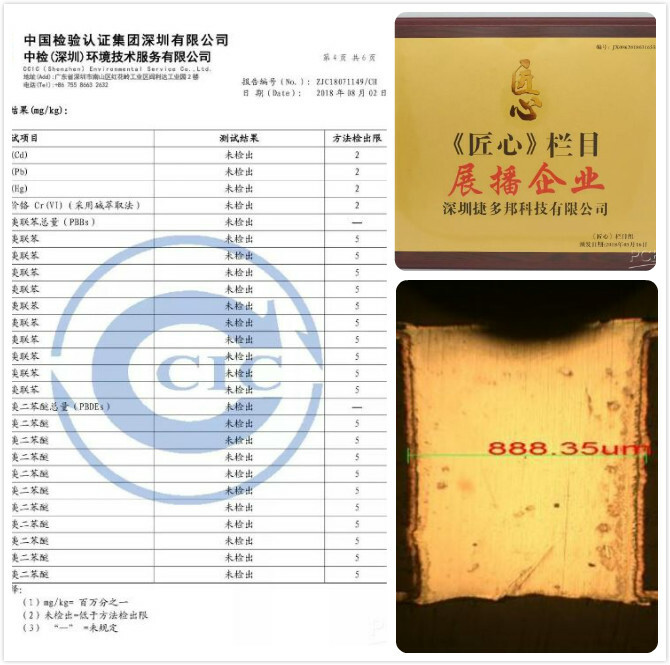 PCBWay’s PCB production is in current national standards of Restricted Substance Inspection. Adhering to quality first, PCBWay finally got the feedback its deserved. In March 2018, CCTV column called "Jiang Xin"(Producer's excellent spirit) was officially awarded the qualification of "Exhibition Enterprise" to PCBWay. In June, the column group conducted documentary filming in our three major factories. 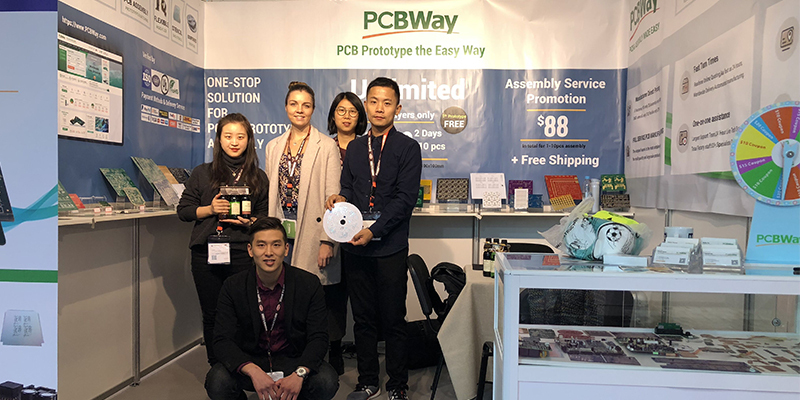 In addition, in the 2018-2019 quality brand pioneer activities, PCBWay’s products won the "Quality Pioneer Display Products" issued by China Quality News Network. 3. 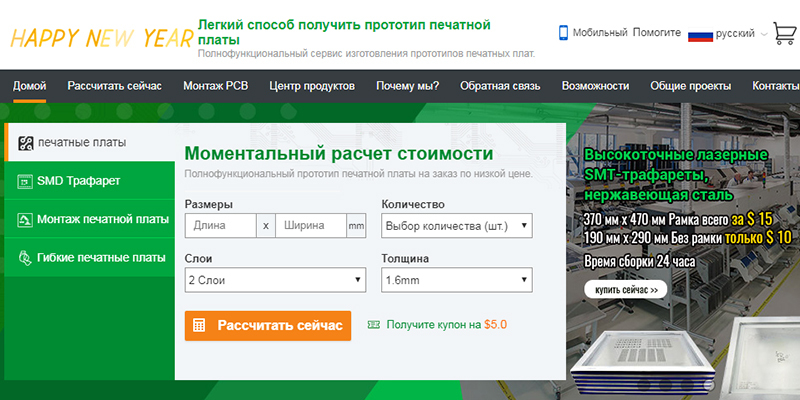 Spanish website and Russian website go online. 4. 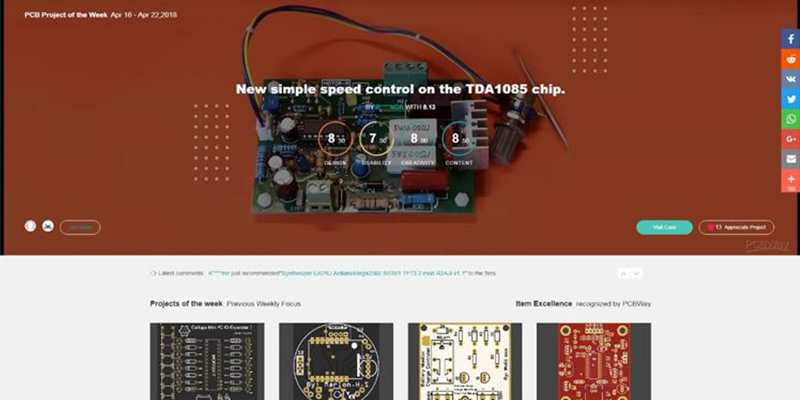 A big upgrade of PCBWay’s Community and new feature, “Questions” come out. 5. 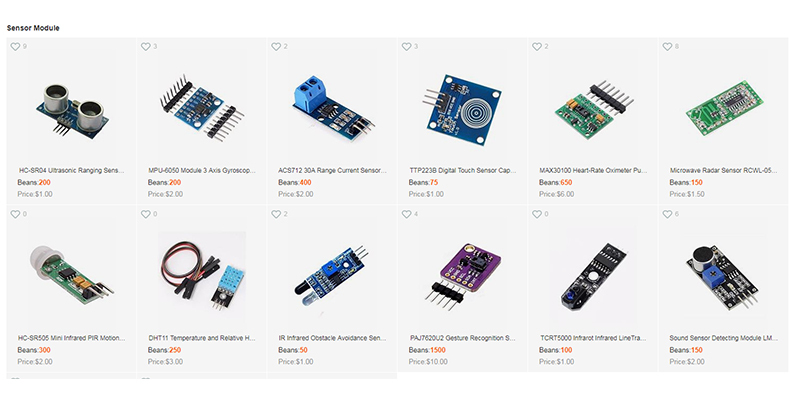 Start operating PCBWay’s own Gift Shop where PCBWayers can purchase electronics modules, components, tools, etc. 6. 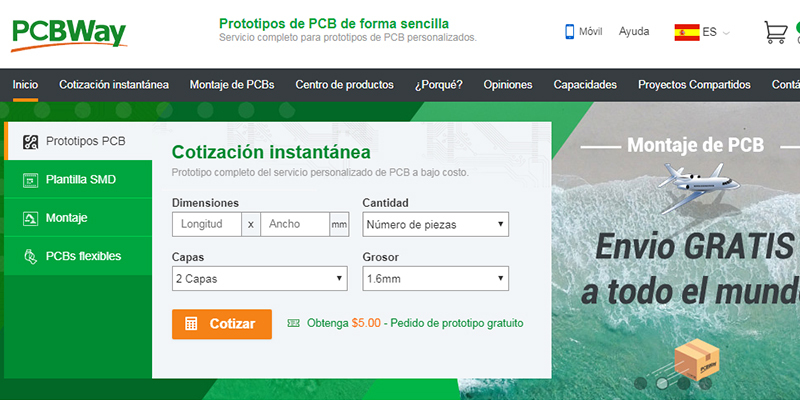 New feature, “PCB Layout” is added in PCBWay main business. 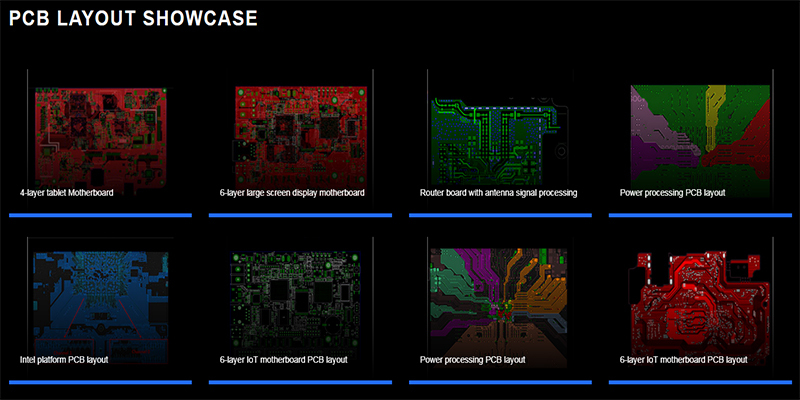 Apart from PCB manufacturing, we can provide you with PCB design service as well. 7. 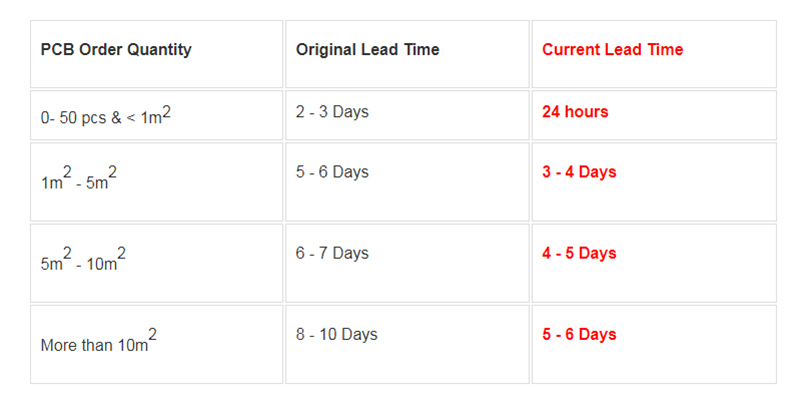 Lead time decreases greatly because of our industrial upgrading and improving management capabilities. PCB prototype order will be all completed in 24 hours without additional cost. 8. PCBWay Sponsorship program has been enriched with Badgelife Sponsorship, Meetup Sponsorship, Hackaday Prize Sponsorship, Maker Faire, etc. 9. Flexible PCB and Flex-rigid PCB is in promotion from $79. 10. 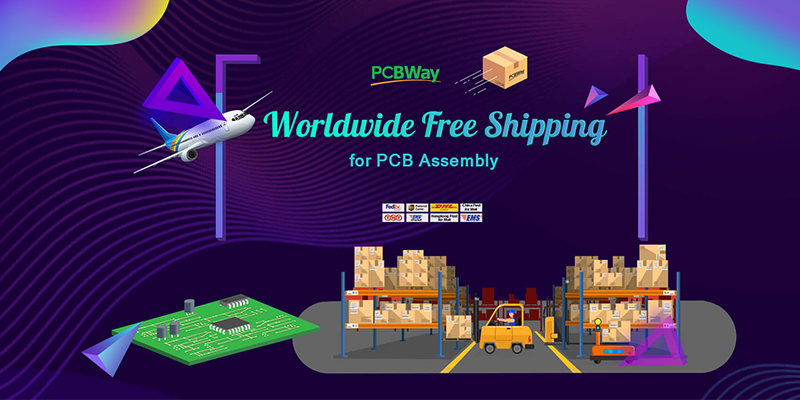 Free Shipping worldwide for PCBA order. 11. 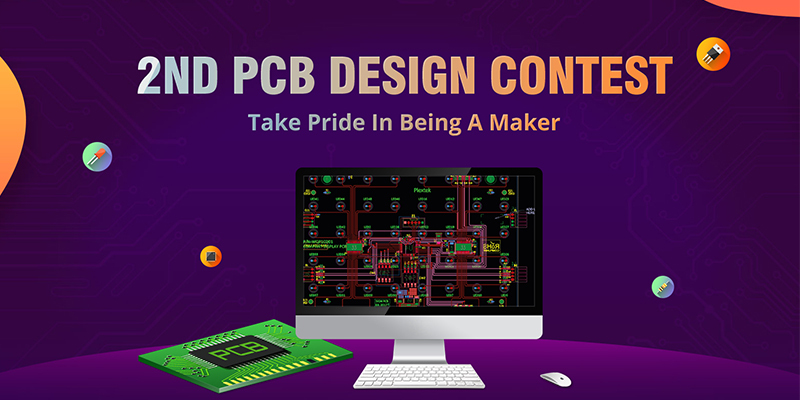 PCBWay Second PCB Design Contest has collected more than 250 excellent entries. 12. 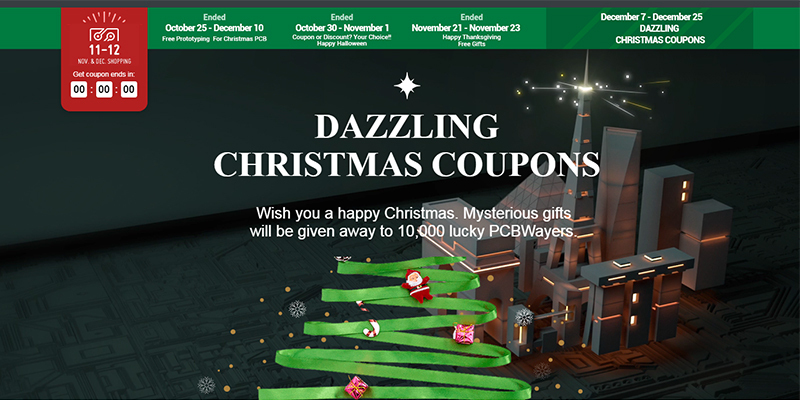 We launched Nov. & Dec. Shopping Festival 2018, a yearly promotion for all PCBWayers. 13. 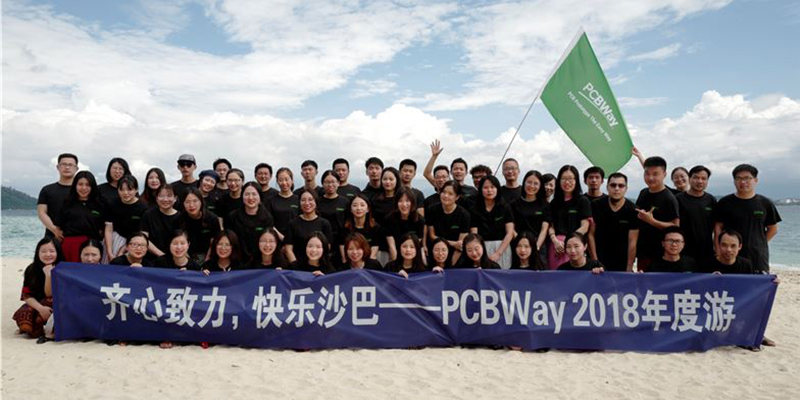 PCBWay team summer camp to celebrate PCBWay 4th anniversary in Zhoushan. 14. PCBWay team spent holiday in Sabah, Malaysia during Christmas. 17. 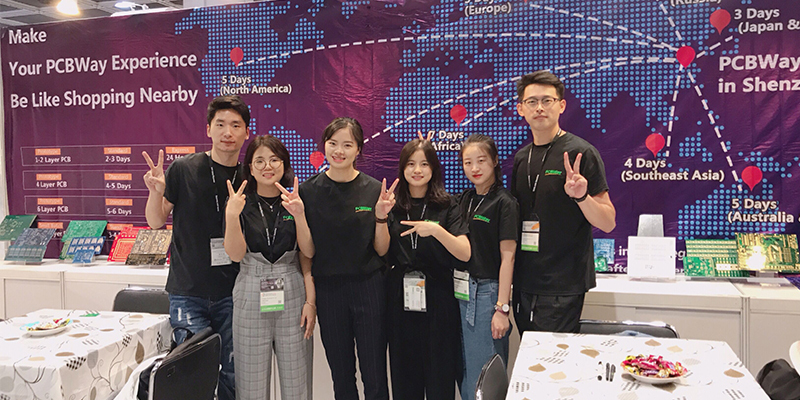 At the beginning of November, 2018, HardworX led a team of more than 20 people to visit PCBWay’s factory in Shenzhen. PCBWay has officially entered the new journey of 2019. 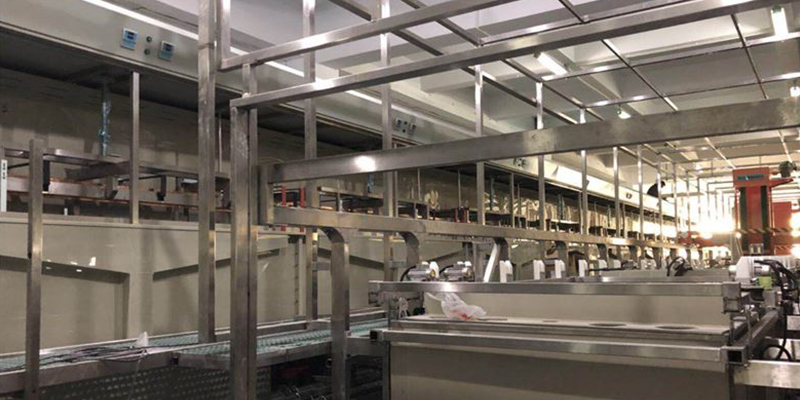 The production capacity of the factory is continuously strengthened, the service is continuously upgraded, and the activities are continuously enriched. 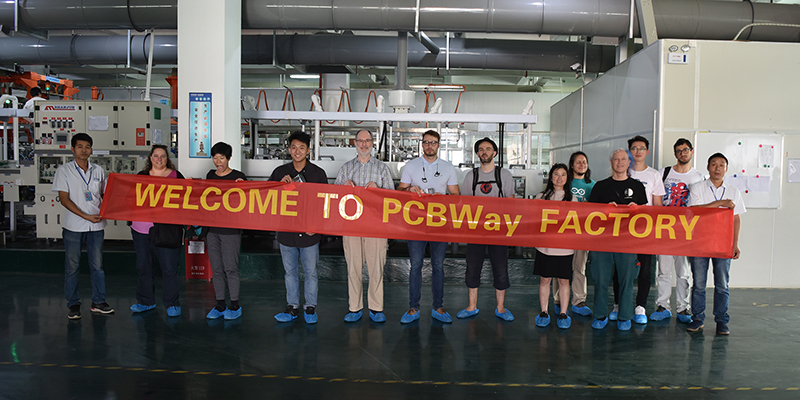 Centering on “A Better PCBWay Experience”, PCBWay will be built as a world-class PCB manufacturer and PCBA supplier. 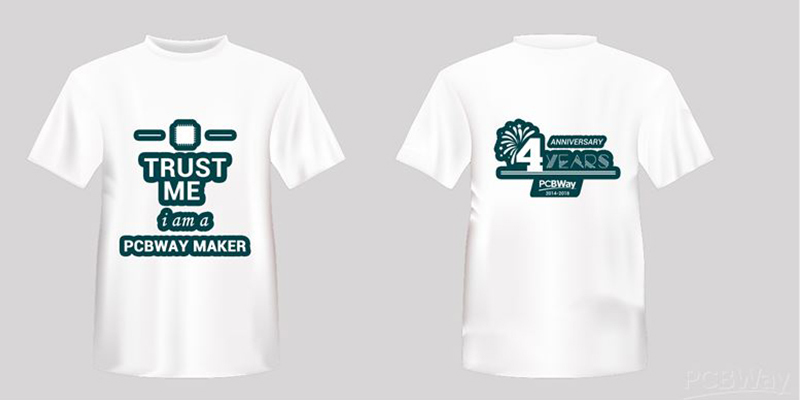 At last, truly appreciate our dear employees for their hard work in the past year, and also thank you all PCBWayers for your support. Let's move on.